Sort By: Nearby Cities	Ealing	Hounslow	Southall	Kingston U.T. Slough	Richmond U.T. FindStorageFast is here to help you locate and compare all the best Twickenham self-storage facilities. We have partnered with hundreds of trusted storage companies across the U.K. to bring you the largest inventory of storage units at the lowest prices. Compare prices, sizes, and book online for free. FindStorageFast is super easy to use. Narrow your search to the Twickenham neighbourhood where you need storage by entering your address or postal code into the search box. 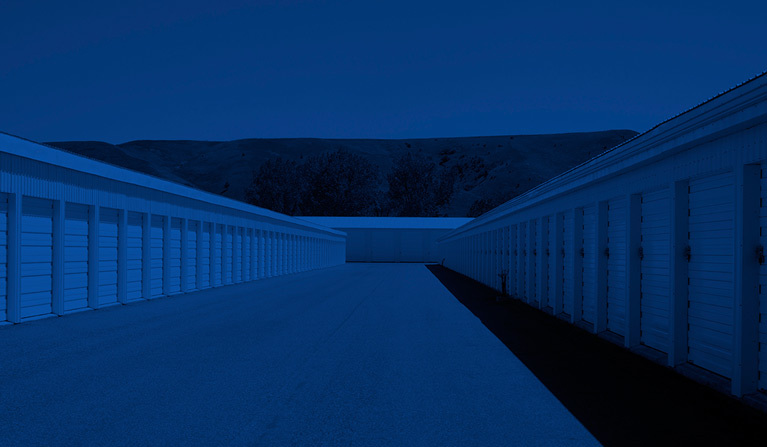 All of the nearby storage facilities will populate on the map and in the listings. You can then compare facility specials, amenities, and focus your search to neighbourhoods near where you work or live. Weather is an important factor to consider when renting storage. With mild winters and humid summers in Twickenham, a climate controlled storage unit will keep your belongings safe, dry and secure.